Another big crack has just appeared in the glass ceiling. Pharmaceutical giant GlaxoSmithKline (GSK) has appointed Emma Walmsley as new CEO. Walmsley joins an elite group of women who run major global companies, including PepsiCo (PEP) CEO Indra Nooyi and General Motors (GM) CEO Mary Barra. Walmsley will take up her new role at GlaxoSmithKline when current CEO Andrew Witty retires in March 2017. 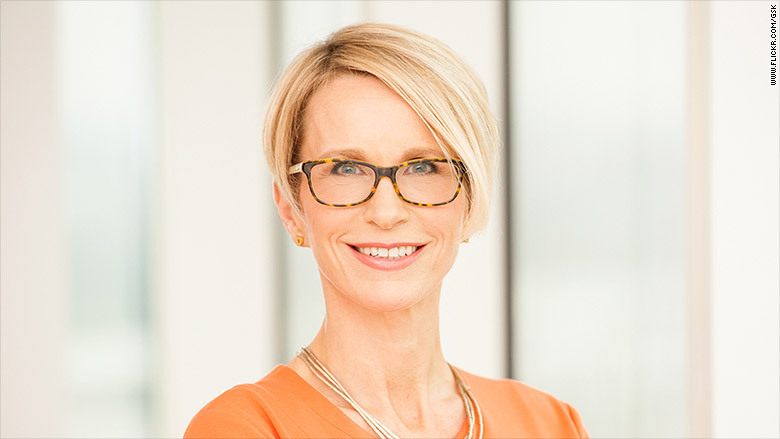 Emma Walmsley will take over as CEO of GlaxoSmithKline in early 2017. Walmsley, who is in her late 40s, spent most of her career at L'Oreal (LRLCY) in a variety of management and marketing positions in Paris, London, New York and Shanghai. She led L'Oreal's consumer products division in China -- where GSK is still recovering from a costly bribery scandal. She jumped to GSK in 2010 after Witty offered her a job following a networking lunch. That move was "the opportunity of a lifetime," Walmsley wrote in a post on LeanIn.org, Sheryl Sandberg's website dedicated to helping women advance in their careers. Walmsley is head of GSK's Consumer Healthcare division, a business that made roughly 6 billion pounds ($7.8 billion) in sales last year from products such as Sensodyne toothpaste and Tums antacid pills. Her new pay package is still being negotiated and will be announced at the start of 2017. Witty made just over 6.6 million pounds ($8.6 million) last year, including salary, bonus and perks. 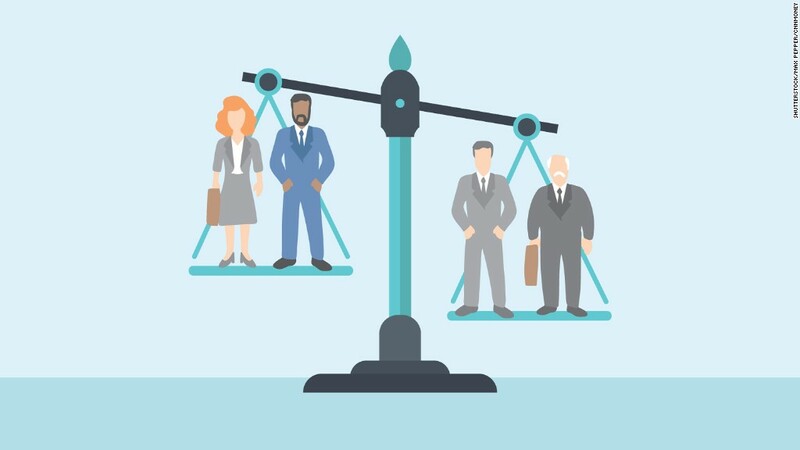 With Walmsley's appointment, seven of the U.K.'s 100 biggest publicly traded companies will have women CEOs.